My relationship with coffee has grown over the last ten years. We started out, like fumbling teenagers, with great enthusiasm and foolishness, coffee and I. Sold on “second wave” coffee (that’s the immediately available stuff you buy over the counter at ubiquitous coffee chains whose names will not be uttered here), I bought my own espresso machine, then upgraded, then upgraded, then bought various burr grinders (then upgraded, then upgraded). And with the introduction of what’s known as “third wave coffee” to the London scene in 2009-2010 I threw all of that out and realised that filter coffee was the only one for me. And over these last five years my filter coffee needs have become more demanding. I’ve obsessed over the quality of water, measuring its TDS and ph, and latterly finding out how to mix magnesium back into filtered water. I’ve obsessed over coffee particle size analysis, grinder technology, and even invested in a set of graded sieves through which to separate the ground coffee particles to achieve levels of consistency that cannot otherwise be achieved. 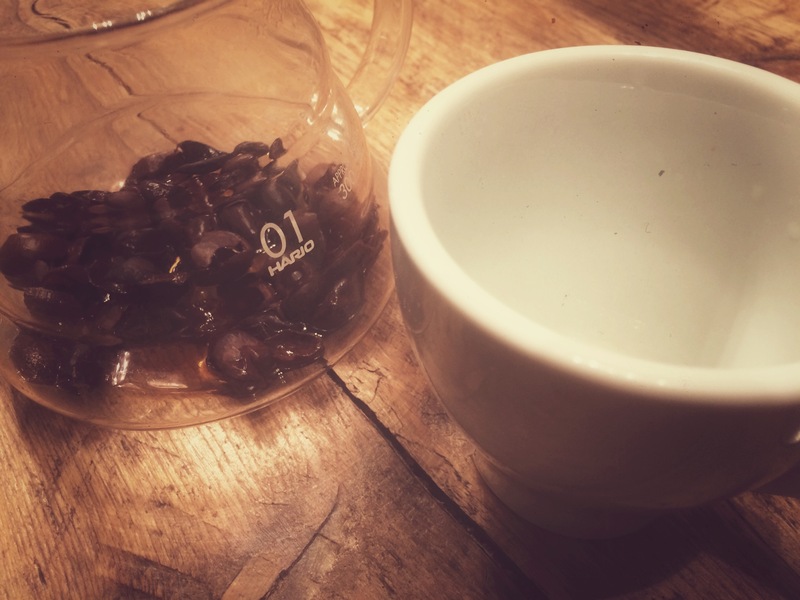 I’ve experimented with brew ratios and temperatures, a multitude of brew methods in the home such as pourover V60, syphon, Chemex, Aeropress. I’ve given coffee the care and attention it deserves. But I’d never … you know – taken our relationship to the next level. So it was with some intrigue when, at this years London Coffee Festival, I was met by a lady whose T-Shirt read “I’ll teach you how to pull”. Now it’s not uncommon for promotional types to make such claims, but I recognised the logo (and the person wearing it) – why, it was our very own Artisan Coffee from Chiswick! Artisan was the first decent coffee to arrive in W4 (arguably in West London) and their service and quality of coffee has, in my opinion, increased exponentially since they came here. Chiswick now has two more coffee shops: Tamp in Devonshire Road and very recently Chief Coffee just off Turnham Green Terrace, both of which are also very good. But Artisan is unique in Chiswick as being the only cafe where staff actively and consistently engage in teaching their customers about speciality coffee and what it means. Artisan are clearly also a larger establishment as they now have coffee houses in Chiswick, Putney, and Ealing. 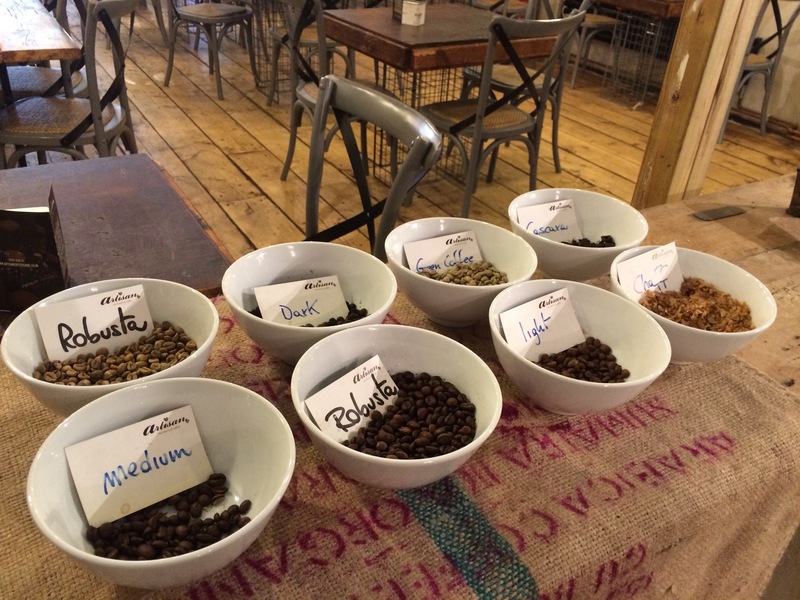 It was in the dedicated coffee school section of the Ealing coffee house where the coffee courses are held. Magda from Artisan convinced me to book onto the “introduction to coffee” course. Now with all the bravado of a seasoned coffee geek like me I thought this might be a little below me, but she was absolutely right – this would be a solid introduction and whilst I may already know a lot from my own general reading and teaching myself, a formal introduction would doubtless fill in the gaps of my knowledge. In actual fact there was a lot I didn’t know, and the course was indeed an excellent introduction to all aspects of speciality coffee. Outside of the filter coffee barista skills I’d taught myself, I knew some basics already such as the species and varietals of coffee that we drink today, but there were lots of gaps in my knowledge about how these species compared to one another, where and how they grew, what properties they exhibited, and more. 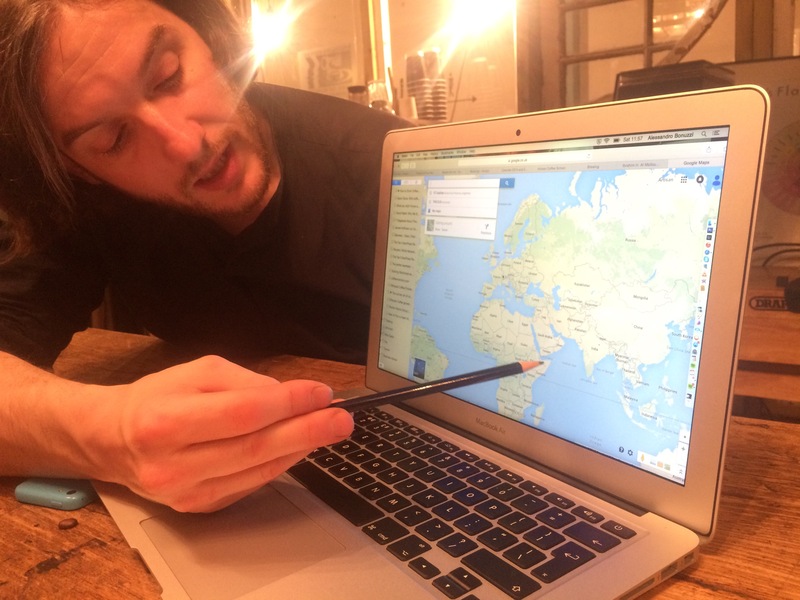 Alessandro quickly moved through the bits I knew more about: importance of water, brew ratios, extraction yield, the use of a refractometer to measure total dissolved solids in coffee, and brew methods. 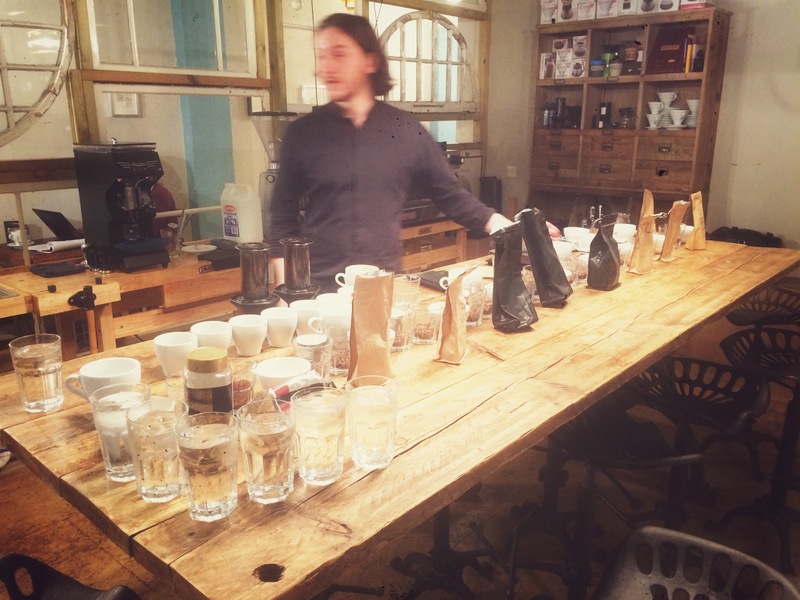 Within 25 minutes we were ready to work our way through the cupping table and taste filter coffees from a number of speciality coffee roasteries. As well as being a great introduction to coffee newbies, I’d say this course is excellent for someone who knows a bit about coffee already. Alessandro dived straight into some more advanced concepts and I was instantly interested in everything he had to talk about. His depth and breadth of knowledge in the industry and in the production of coffee itself was incredible. 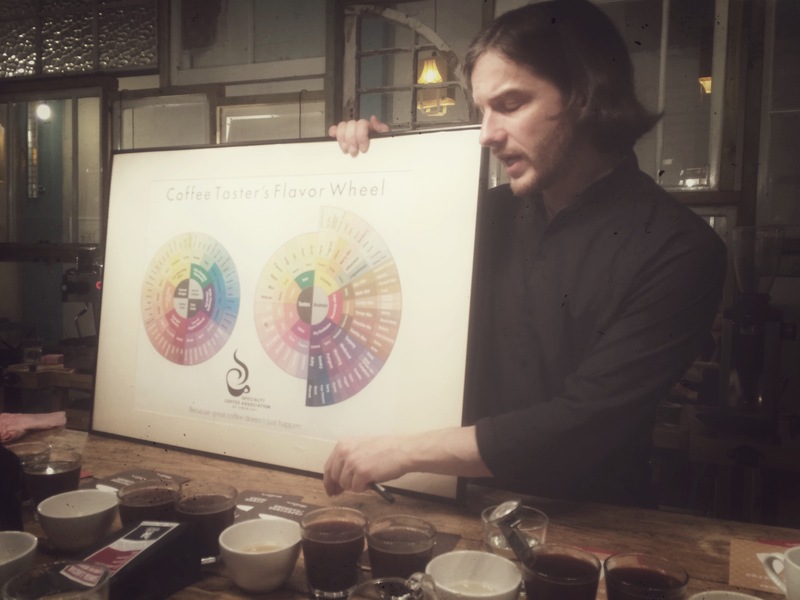 After talking about brewing coffee, Alessandro spent good time on discussing the various types of coffee and their flavour profiles, which was a good introduction to coffee tasting. The part of the course I found the most fascinating was when Alessandro talked in great detail about different methods of processing. Whilst I knew a little about this subject there were gaping holes in my knowledge. He used a series of videos and provided his own narrative to them, which was a great way of learning as it allowed us to ask questions as we went along. It transpired that Alessandro had visited many of the coffee producing regions and farms that were featured in the excellent videos, indeed I think he filmed some of them himself which was fascinating. Some amazing footage too. He talked a lot about the history, geography, and economics of coffee too. Again his general knowledge in these subjects was excellent. Finally we sat the SCAE accreditation written test to determine how much we had learned. It was only then that I realised how much I had taken in. If you take the course, I would definitely recommend taking the test as it really helps solidify what you’ve learned. 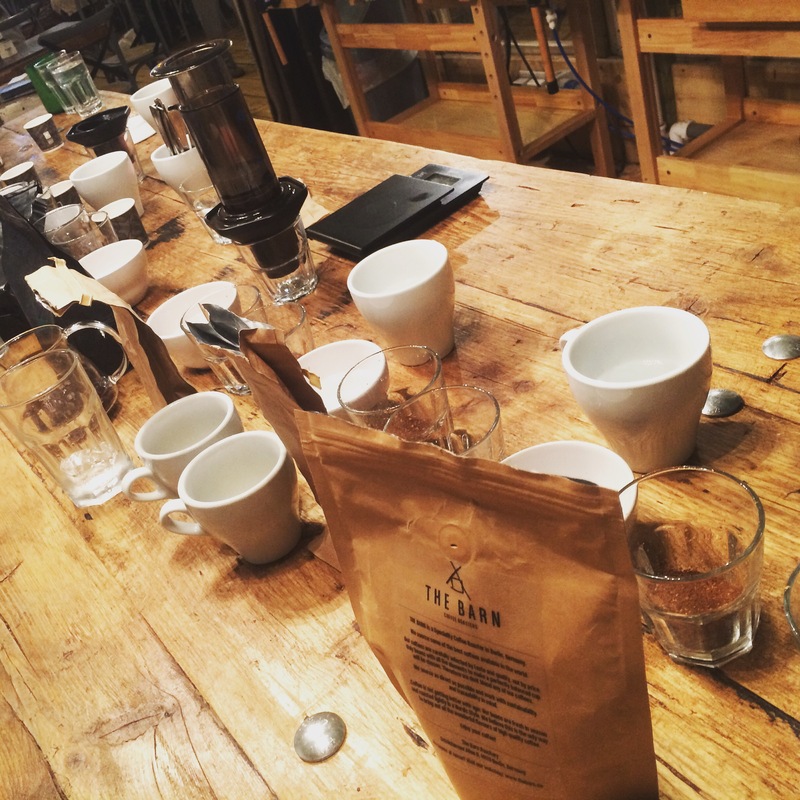 Thanks so much to Artisan for this excellent introduction to coffee, it’s something that has inspired me to learn more about specific areas of coffee and it was a morning I’ll remember for a long time. The trainer is a coffee professor. The best in his field!